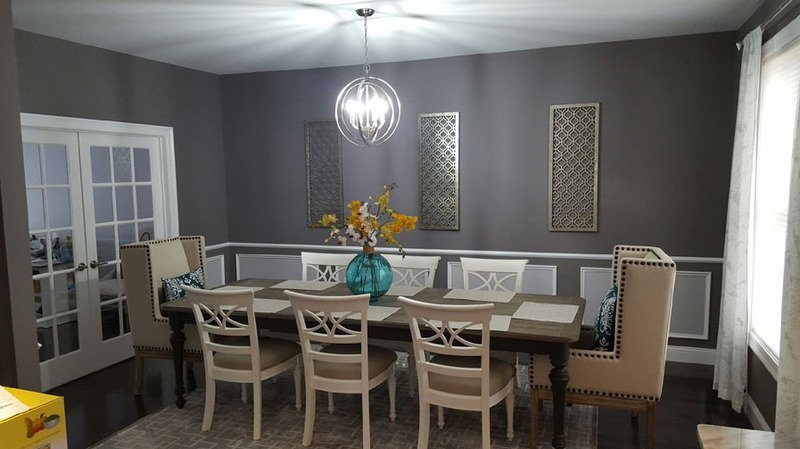 We provide homes and businesses with construction and remodeling services including new home development, kitchen remodels, siding, roofing and more throughout West Hartford, Connecticut as well as Hartford, Middletown, New London, Manchester and surrounding cities. At Hancin Construction, LLC in West Hartford we provide Connecticut homeowners with premier remodeling services for the kitchen, bathroom and basement. Whether you need new floors and fixtures or are looking to completely overhaul your existing space, we can provide the design and installations to make your remodeling dreams come true. 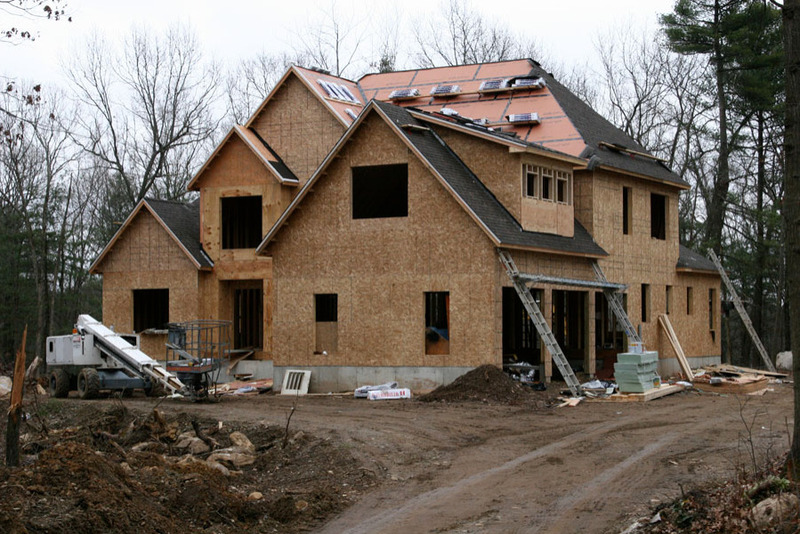 Our construction team is made up of experienced designers, architects and builders, who combined, can deliver quality new home construction, commercial buildings, home additions and more. Our team will secure the building permits and work with your to create and build the structure you’ve envisioned for your property. The Hancin Construction team in Marlborough,Connecticut also has trained roofers, siding professionals and masons on staff to deliver roof installations, siding replacement, patios, walkways, stairs and more to enhance your property and the exterior of your home or business. 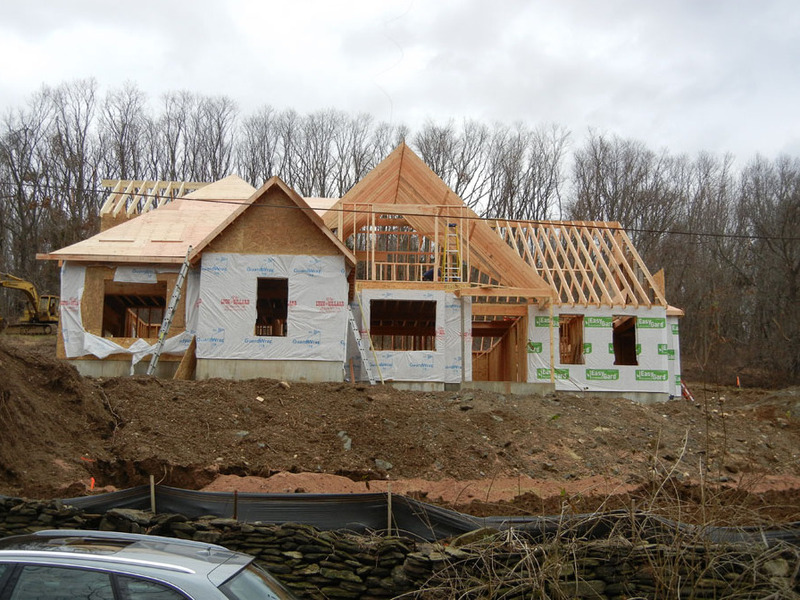 Hancin Construction, LLC in Marlborough, Connecticut has offered outstanding general contractor services for many years. Our goal is satisfying our customers by extending affordable, high quality and professional services for your next project because we know how good it feels to watch your dream transform into reality. The central point of our mission is providing an excellent customer experience throughout Connecticut. We want you to be happy with the workmanship and final product. Regardless of your project type or size, Hancin Construction, LLC can create a design, formulate a plan, and deliver your project.